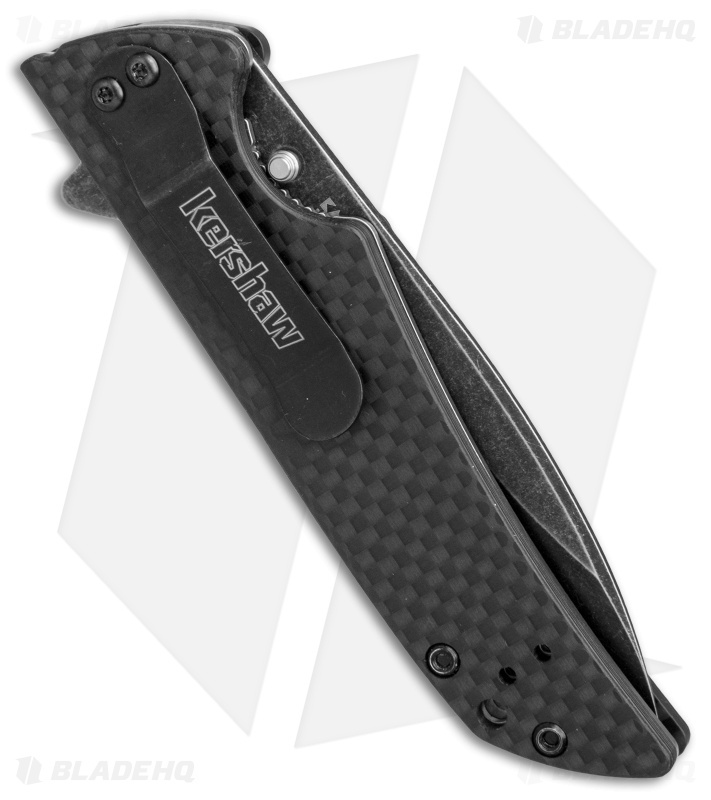 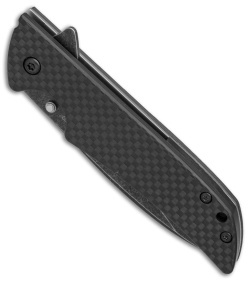 The folks at Flytanium have a passion for fine cutlery, like the Kershaw Skyline flipper. With a focus on customizing, Flytanium chose to outfit one of their favorite knives with premium carbon fiber scales. The result is a set of scales that fit perfectly and add even more class to this classic folding knife. 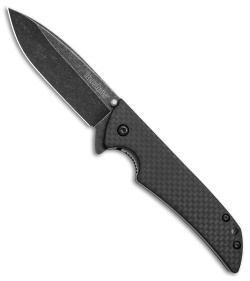 The scales, like the original G-10, have been milled to accommodate the reversible tip-up/down carry option.